Although Arun Jaitley was away from India in the past few weeks, he has remained active on Twitter and was regular with his blog posts on Facebook. 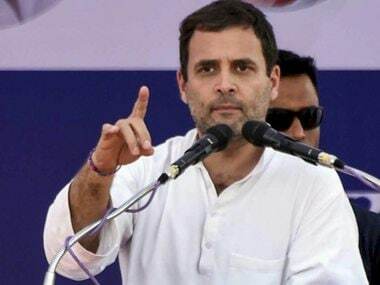 Rahul Gandhi said, "We fight Arun Jaitley on a daily basis for his ideas. However, I and the Congress party send him our love and best wishes for a speedy recovery. 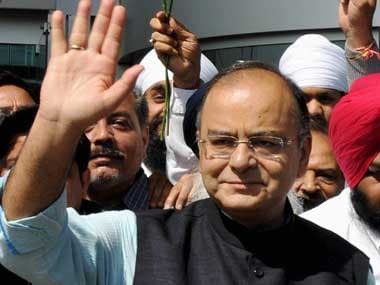 We are with you and your family 100% during this difficult period Mr Jaitley (sic)."